Window Cleaner service for Safety Beach and Martha Cove 3936. Call us on 0429 440 380 for a fast, friendly service to get your windows sparkling again. ​If your looking for a professional and reliable local window cleaner for your home in Safety Beach or Martha Cove then look no further. Fully trained, equipped and insured we offer an efficient window cleaning service that is second to none. No property is too big or too small for us. We can clean exterior windows up to three stories high without the use of ladders using our reach and wash pure water feed system. For more information on this please click here. We also fully skilled in using the more traditional window cleaning equipment like the squeegee. Highly experienced we will show respect to both you and your property, and can guarantee that you will be more than satisfied with the finished service. ​Whether your after just a one off clean, maybe your looking to sell your home and wanting it looking its absolute best for photography and open for inspections we can help. Alternatively if you'd like us to arrange a regular cleaning schedule we can also provide a service to suit you at a competitive price. We will save you the time and inconvenience. Home window cleaning can be very time consuming. Hiring us as your home window cleaners will free up your valuable time and allow you to do things that are more important to you. What’s more, we remove your screens where possible for window washing and then refit. We will also clean your window frames and ledges of your home, to make sure they are free from debris and remove cobwebs and dust from window corners. We pride ourselves on our professional and reliable approach. Fully trained, insured and police checked for your complete peace of mind. If you'd like to experience the very best residential window cleaning service available in Safety Beach and Martha Cove, 3936, Victoria, then contact us now. We can assure you that our prices are always highly competitive. 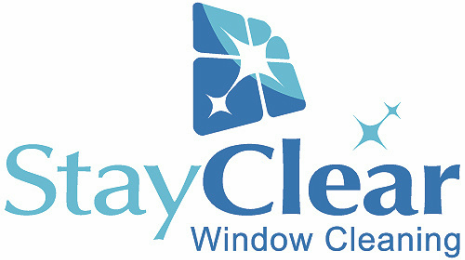 We are happy to give FREE window cleaning quotes residential homes in Martha Cove and Safety Beach.